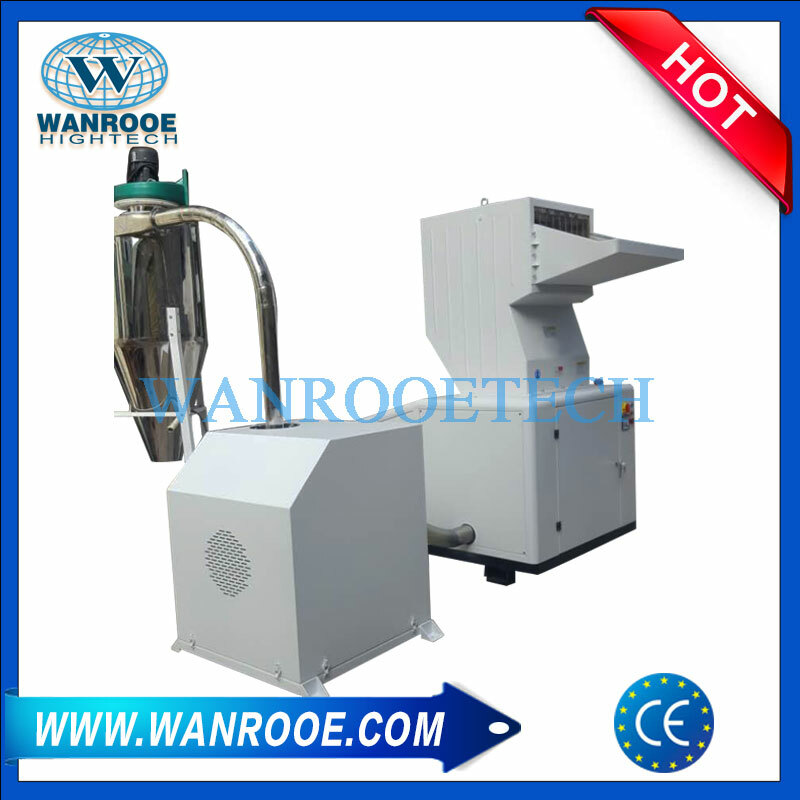 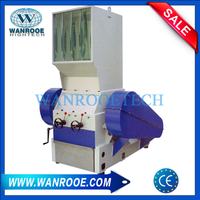 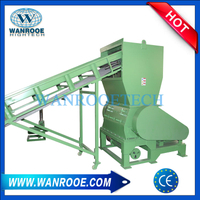 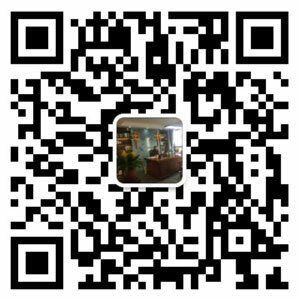 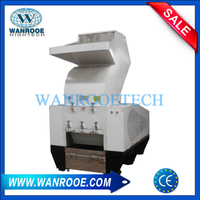 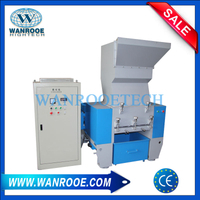 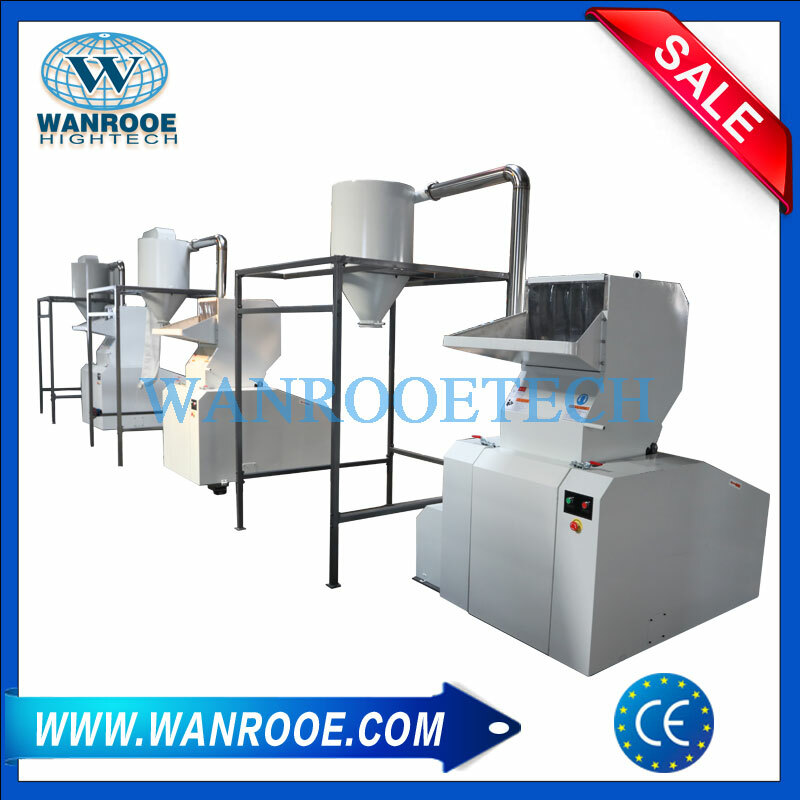 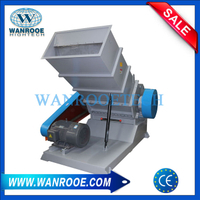 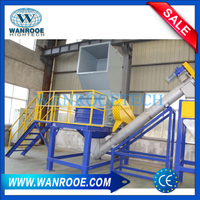 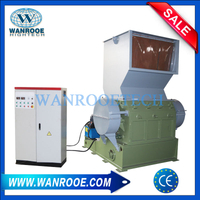 Sound Quiet Strong Crusher Grinder from China Manufacturer - WANROOE MACHINERY CO.,LTD. 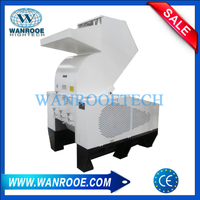 The PNSP series compact/sound proof granulators are designed with a complete sound proof enclosure resulting in an extremely quiet operation. 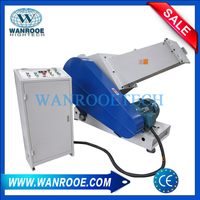 Different rotor designs are available in widths ranging from 300 mm to 1400 mm with a diameter of 300 mm. 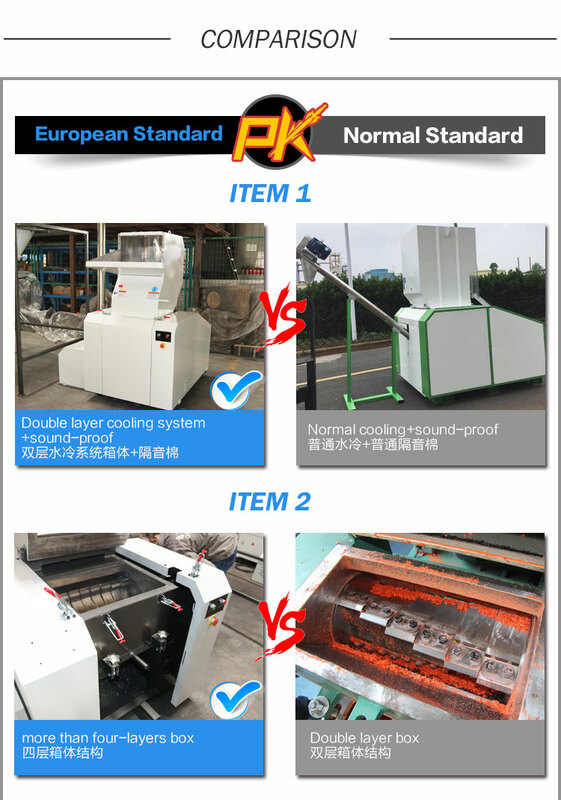 The completely welded cutting chamber in conjunction with the "V" type rotor design ensures dependability in operation and universal application use. 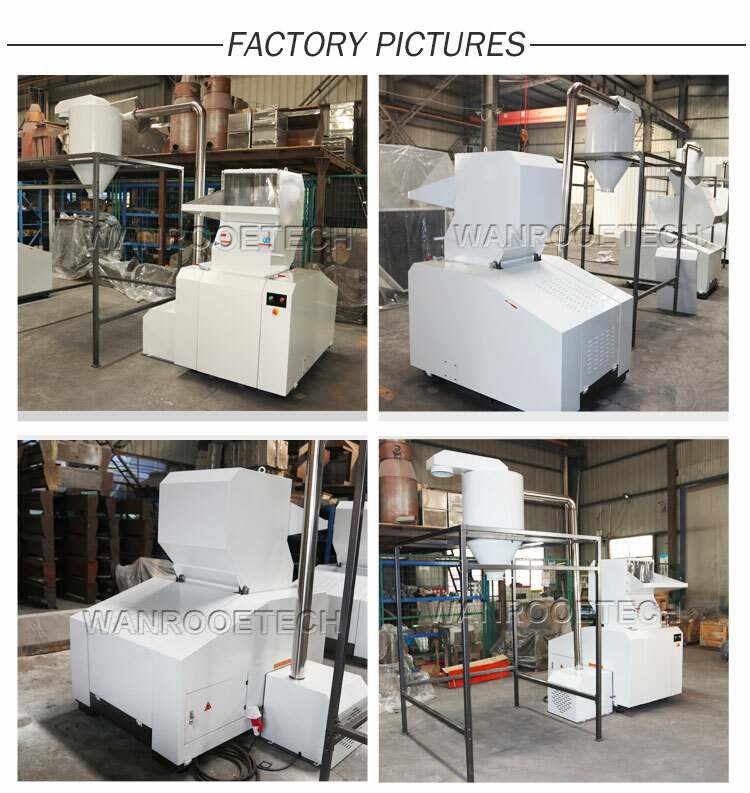 The PNSP series compact/sound proof granulators are designed with a complete sound proof enclosure resulting in an extremely quiet operation. 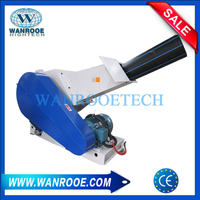 Different rotor designs are available in widths ranging from 300 mm to 1400 mm with a diameter of 300 mm. 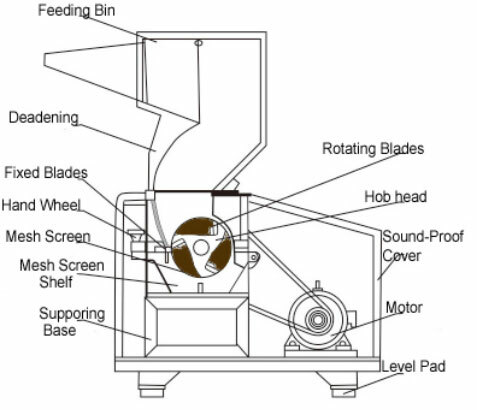 The completely welded cutting chamber in conjunction with the "V" type rotor design ensures dependability in operation and universal application use.While it delivers excellent sound proofing capabilities, it still offers easy and quick access to the cutting chamber during rotor and stator knife changes, servicing or screen changes.The sound dampening material used in these machines is based on the latest technological research. 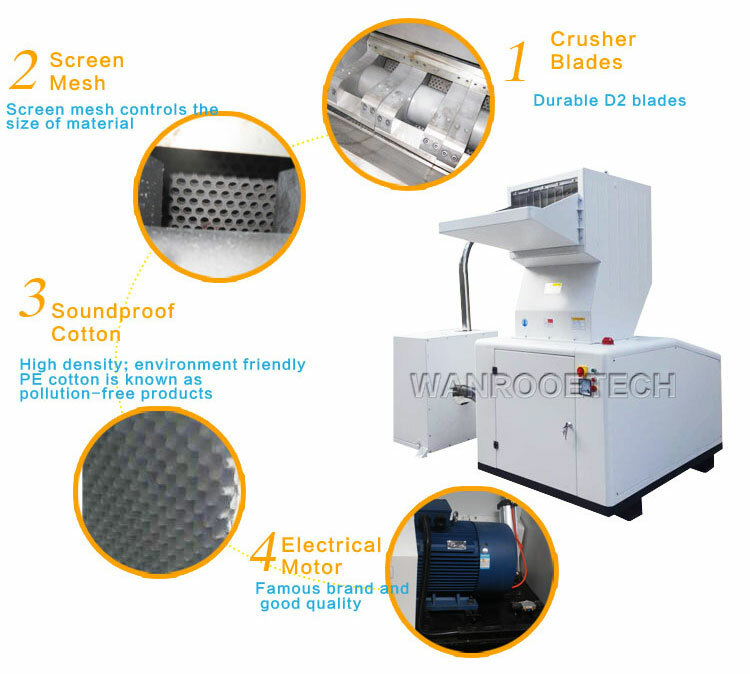 Unique design, full enclosure sound box can effectively absorb the noise produced by crushing and vibration, and the noise is very low (85dB or so) when grinding, so as to achieve the purpose of low noise and environmental protection. 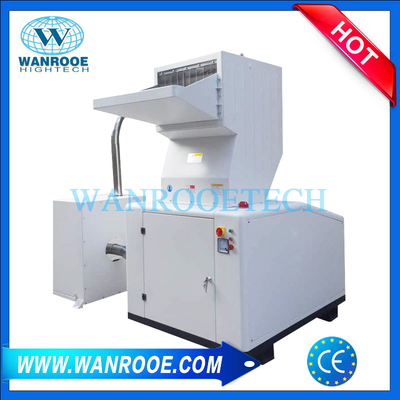 The unique cooling water circulation system will bring the heat produced by the machine to the outside of the machine, which can effectively avoid agglomeration. 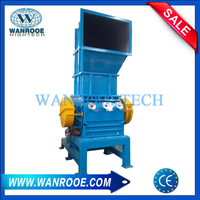 The whole machine steel body, compact structure, durable, long term use does not affect the mechanical properties of the crushed material. 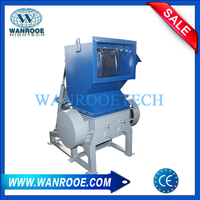 type load bearing and oil seal device, to ensure that the material not polluted by oil. 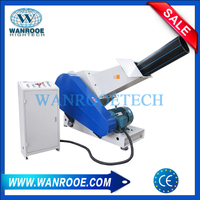 The motor is equipped with overload protection device, and the power interlock protection system; with clean tool protection device, to ensure the safety of maintenance personnel. 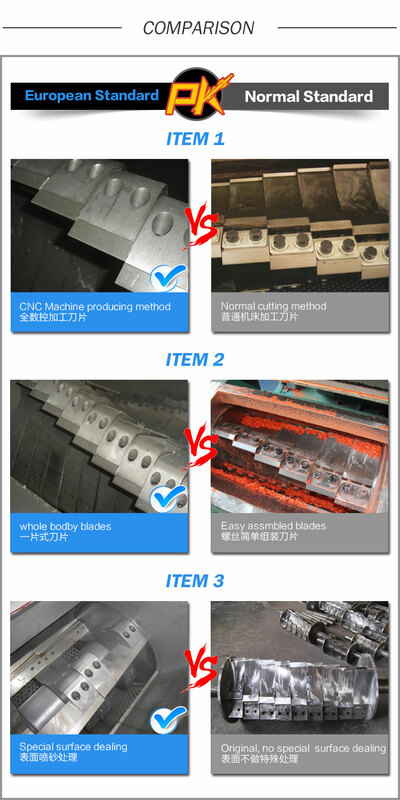 The cutting tool adopts imported SKDI1 material and is treated with special technology, which is more durable. 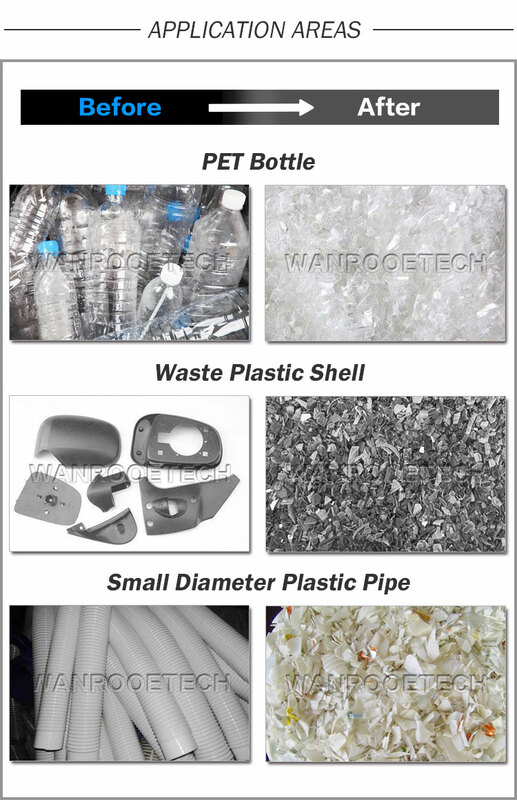 Unique claw knife, blade design, grinding all kinds of soft and hard plastic, easy and easy. 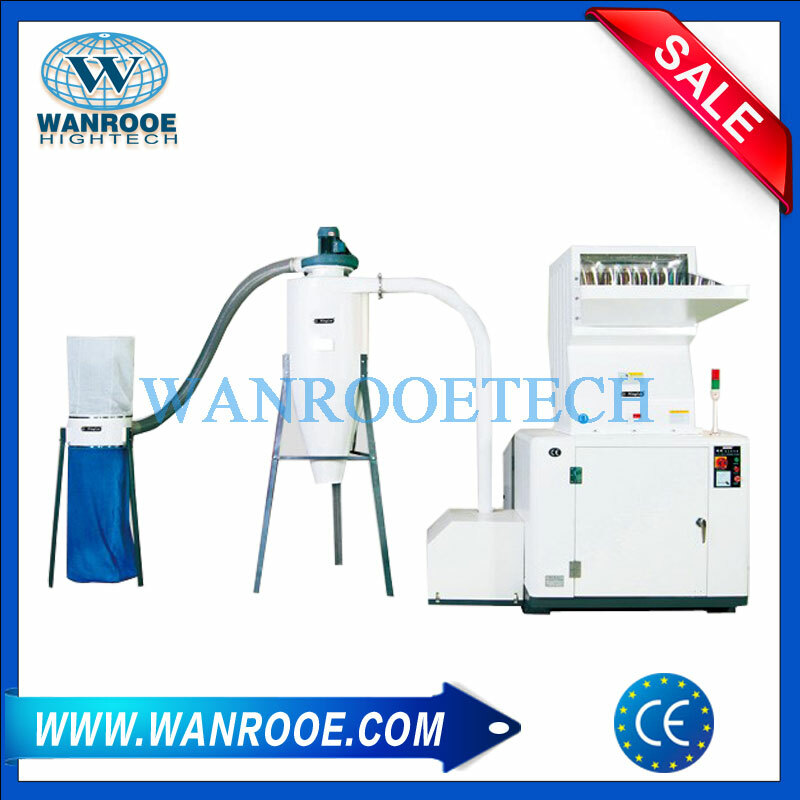 The tool can be adjusted and adjusted, and can be sharpened after being blunt and used many times.